So you’re headed to Cape Town for a quick visit and you’re looking to pack as much Capetonian flair into one day as possible? No problem, we’ve got just the thing. 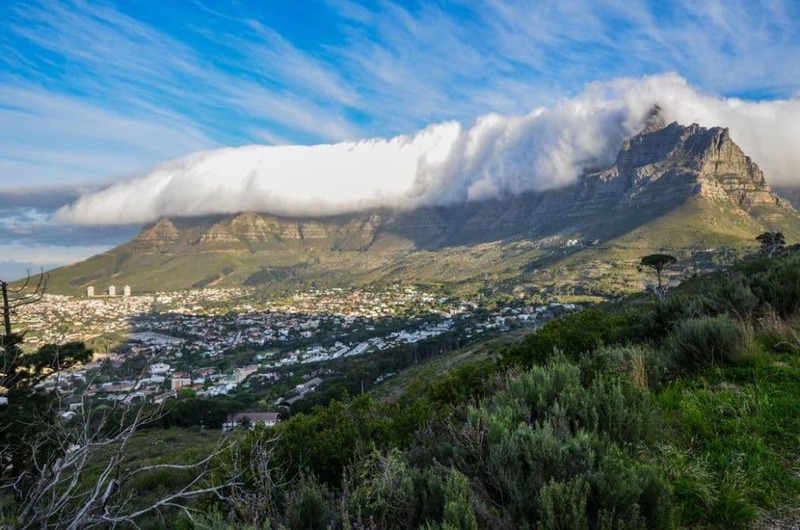 Cape Town is a city with many faces and this one day itinerary is designed to showcase this multi-faceted experience to those those on a strict time budget. One day, a host of memorable experiences. Let’s go! You’ve only got a day so you can’t afford to waste time. There are not many places in the world where you have a lazy breakfast on top of a natural wonder. Take the Table Mountain Aerial Cableway to the top and then take in the natural beauty while sipping on a cappuccino. The Table Mountain Cafe opens at 8.30am and offers great coffee and a selection of breakfast options. Coffee? Breakfast? Panoramic views? Check, check and check. So, you’ve done Table Mountain and you’re adequately satiated and caffeinated. 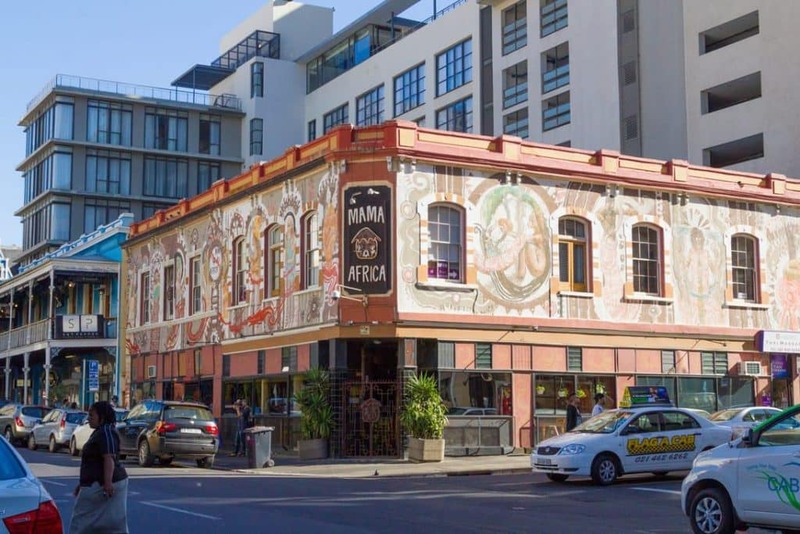 Now you’re going to want to explore a bit of Cape Town City itself. The CBD is the heart of the Mother City, the place where a lot of Cape Town’s work and play happens, and there tons of things worth seeing. We recommend you take a meander through the city, being sure to visit the unique artisan and designer shops in Kloof street, Long Street and Bree Street. Hit up Greenmarket Square if you’re looking for African curios and head to the Company’s Garden, St. Georges Cathedral and The Slave Museum for a little history. Phew, that’s a lot. Once you’re done take a break and grab a bench in the Garden to take a breather and feed the squirrels and pigeons before heading to your next adventure. Listen, we know you’re here because you want to see a bit of the real South Africa. 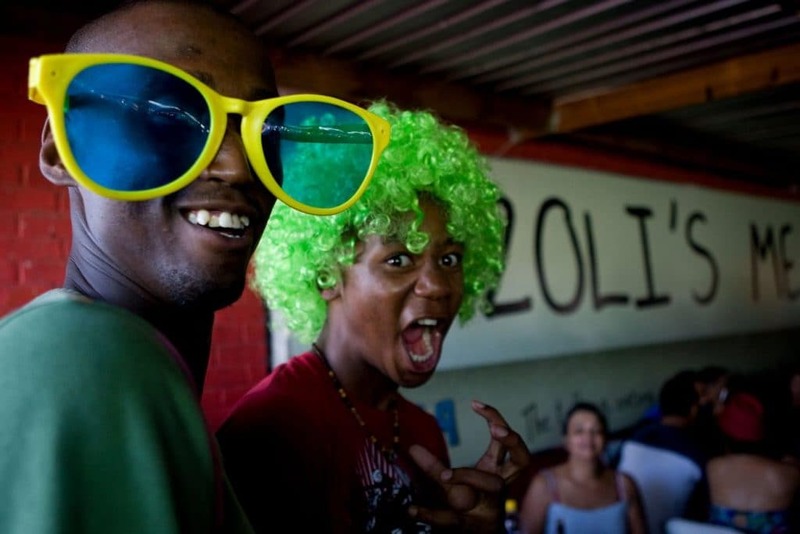 Mzoli’s place is legendary for giving visitors an authentic African eating experience. If you like meat then you’ll love Mzoli’s. Situated in Gugulethu, it’s a prime example of South African Shisa Nyama (barbeque) and it’s well worth a visit. Eat, drink and have fun with the locals! The next stop on the itinerary will keep you occupied until dinner-time. Spier Wine Farm is only twenty minutes from Mzoli’s place and offers a whole host of things to do. First stop is Eagle Encounters, a raptor rescue, rehabilitation and conservation programme that is situated on the wine farm. It’s a unique opportunity to get up close and personal with these majestic birds of prey. See owls, eagles and vultures, as well as members of the Encounters family such as Drogon the bearded dragon and a 2.5m long boa constrictor. After all the day’s activity you deserve a break with some wine. 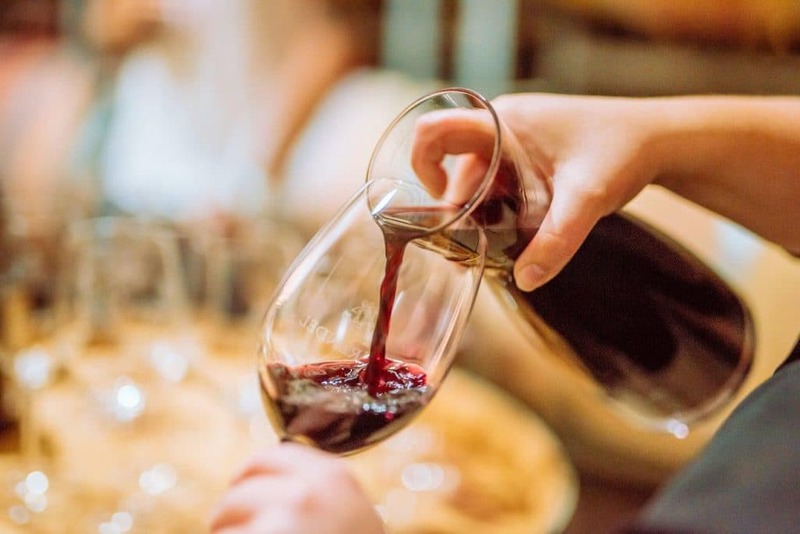 Enjoy a wine tasting on the banks of the Spier dam, choosing three wines from Spier’s Signature range, then complete the day with dinner at Eight Restaurant, a very special farm-to-table experience that takes advantage of Spier’s food garden and pastures to provide a truly local meal.